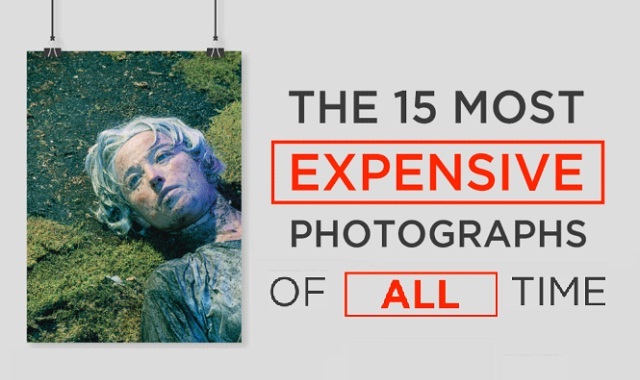 The 15 most expensive photographs of all time #infographic ~ Visualistan '+g+"
You know that *high-five-self* moment when your Instagram selfie gets 11 likes? Well, not to discredit your beautiful face, but some masters of the camera are making millions from their snaps. They say a picture is worth 1,000 words, well this infographic illustrating the 15 most valuable photos of all time must be worth $48,143,717 then.